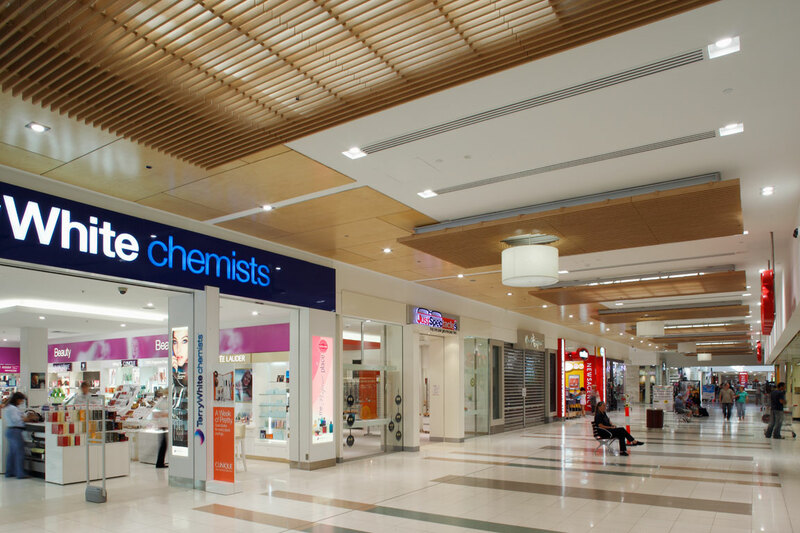 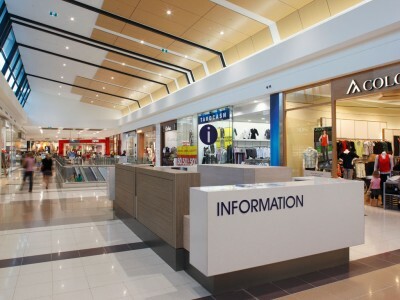 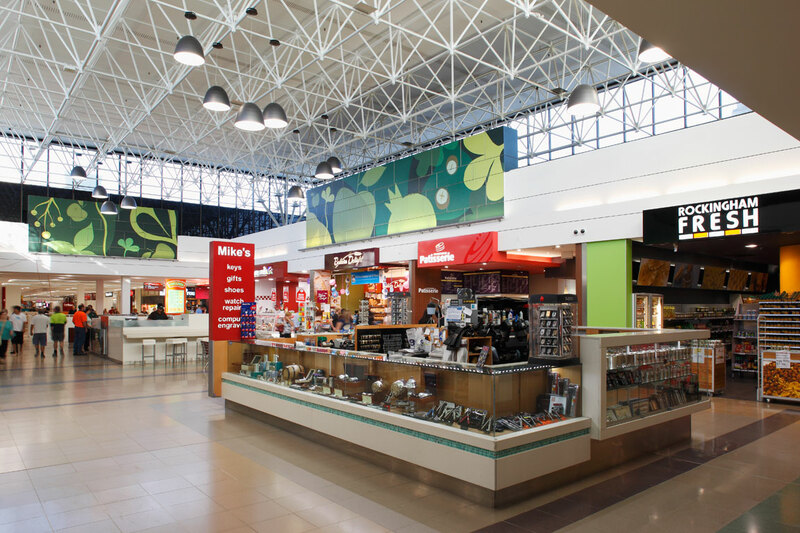 The Rockingham City Shopping Centre Project constituted the refurbishment and extension of a sub-regional shopping centre located in a coastal suburb approximately 45 kilometres south-west of Perth. 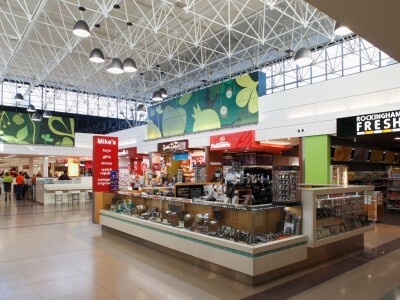 The project involved the expansion of 16,000m2 of new retail area with a complete refurbishment of the existing centre. 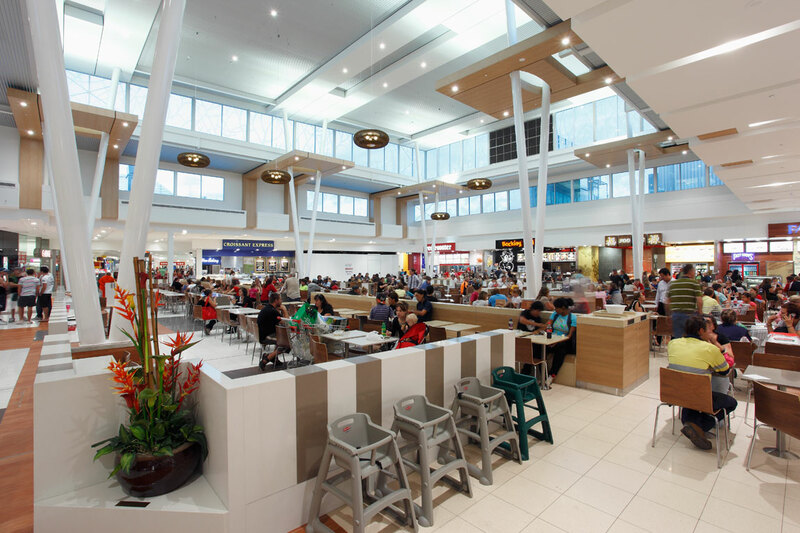 The development comprised a 56,264m2 shopping complex with a 500-seat food court; as well as 2,735m2 undercroft and external car parks, four anchored retail majors, and over 200 retail tenancies. 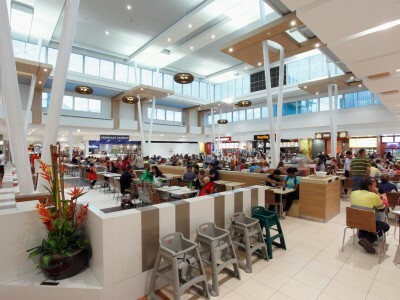 The development included an 8-screen Ace Cinemas complex with food tenancies fronting the Rockingham City town centre transit street. 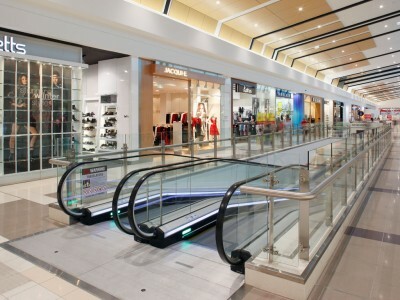 BCA Consultants was engaged to provide consultancy on electrical, fire, vertical transport and fire safety engineering. 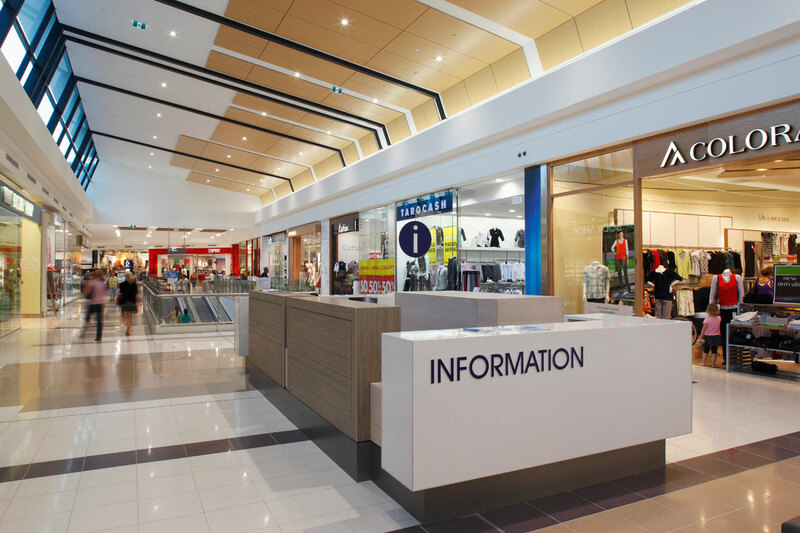 The scope of works included integration between the refurbishment of the existing centre and new expansion site. 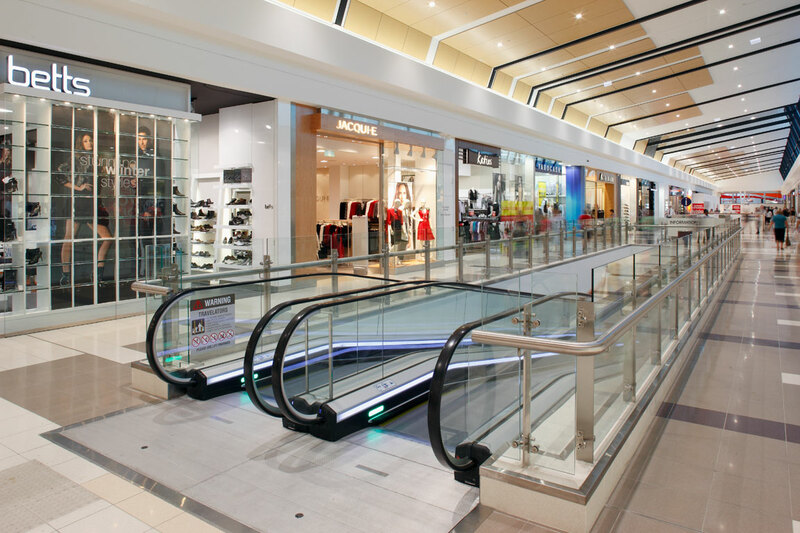 BCA was contracted for all stages of the development and also administered compliance to codes, regulation and regulatory requirement for all services engaged. 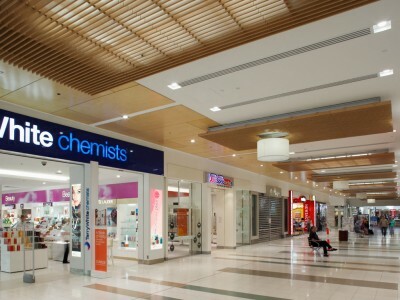 The Rockingham City Shopping Centre received the Property Council of Australia WA Award (2010) for Retail Property of the Year – Excellence in Retail Development.